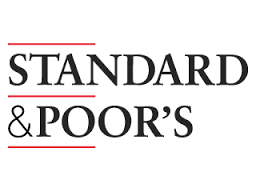 Standard & Poor’s (S & P) is being touted as once again trying to influence political elections as they did in Britain without success. While the US Congress wants to investigate Russia trying to influence US elections, they should look at the US track record of influencing foreign elections by the CIA and also the private credit rating agencies. S&P said Britain would be downgraded it if voted for BREXIT. S&P’s economist, Moritz Krämer, claims that a victory for the Front National with its top candidate, Marine Le Pen, in the French presidential elections would probably have far-reaching implications for the country’s financiers. This bogus analysis is targeted at the intention of Le Pen to get France out of the euro and reinstate the franc. The nonsense of this statement demonstrates the total lack of credibility. If France pulled out of the Euro, nearly 40% of its debt is held by the ECB. It would seem that any risk of a French default would send the Eurozone into crisis – not France. 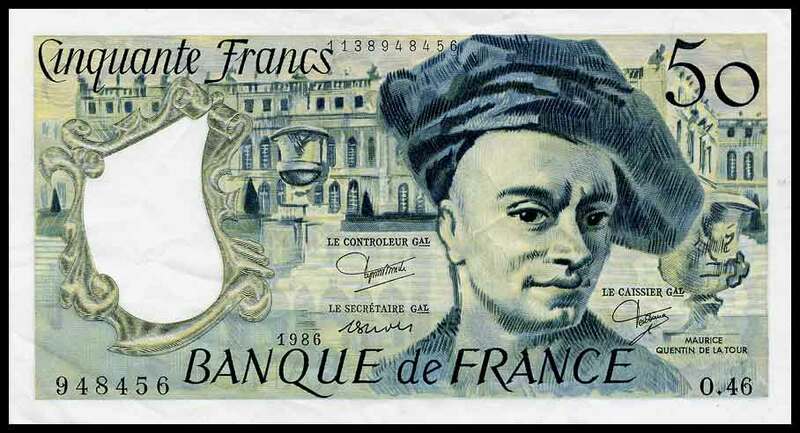 The French franc would be an excellent way to reduce the debt and revitalize the French economy away from the deflation imposed by Germany.